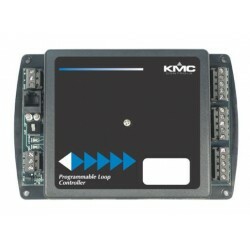 KMDigital Controller There are 19 products. 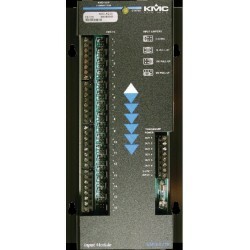 The KMD-5220 Input Module is a general purpose input module for use with the KMD-5210 LAN Controller. 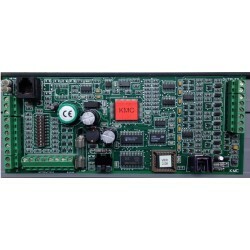 Each module contains 16 inputs that can accept digital, analog or pulse signals. 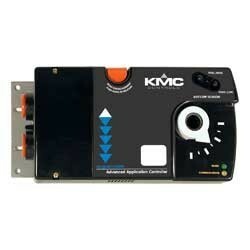 KMD-7401 - Advanced Applications Controller for HPU heat pump unit applications. 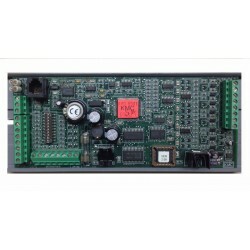 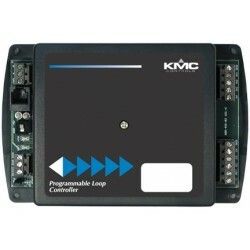 KMDigital Programmable Controller without real-time clock, Tier 2. 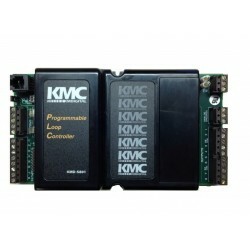 KMD-7401C - Advanced Applications Controller for HPU heat pump unit applications. 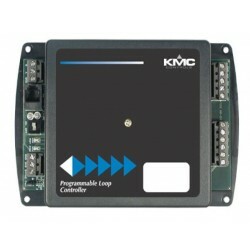 KMDigital Programmable Controller with real-time clock, Tier 2.